The main focus of Laura’s research is devoted to the development of innovative methodologies for the study of biomolecule interactions (e.g. DNA and proteins) in the micro-scale. 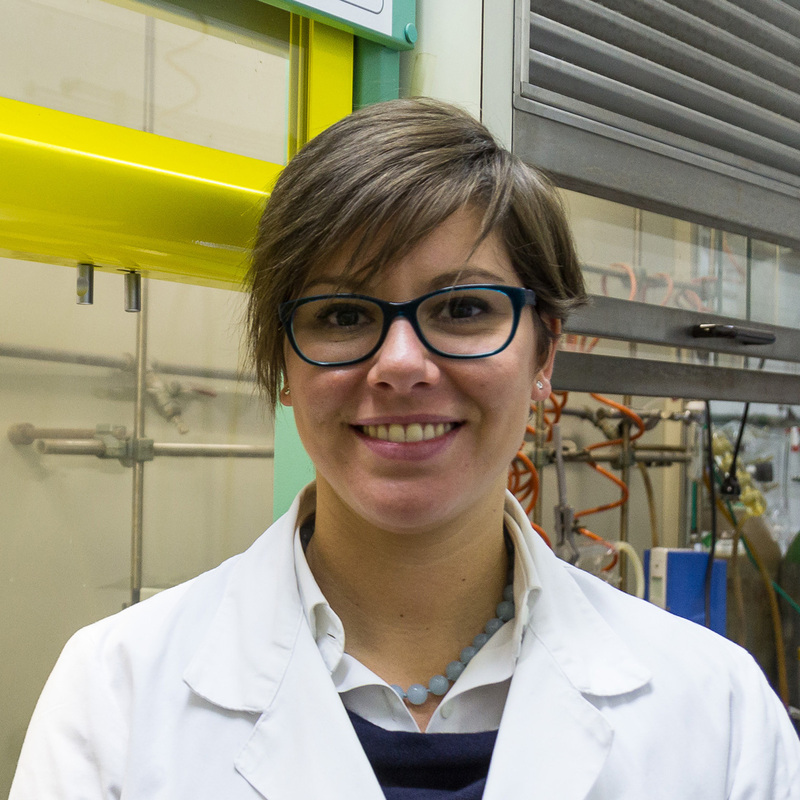 In particular, her research activity regards the design, synthesis and characterization of new monomers and polymers and their application in the development of analytical techniques ranging from microarray to electrophoresis. Laura’s activity has involved various collaborations with international groups within the framework of several national and international projects and it is reported in more than 30 papers on international peer-reviewed journals and several communications at international conferences.